The installation of fine carpeting, composition materials and polymer or plastic components is the work of the resilient floor coverer. 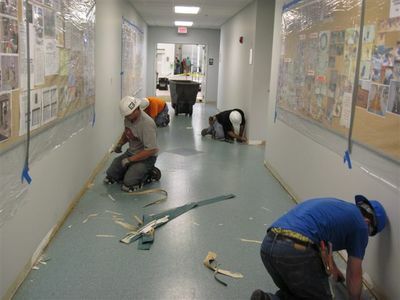 Apprenticeship training in this particular skilled trade is offered in a growing number of cities. Those selecting this trade learn to scribe, cut, fit, lay out and seam tile and sheet goods in a variety of patterns under many different conditions. 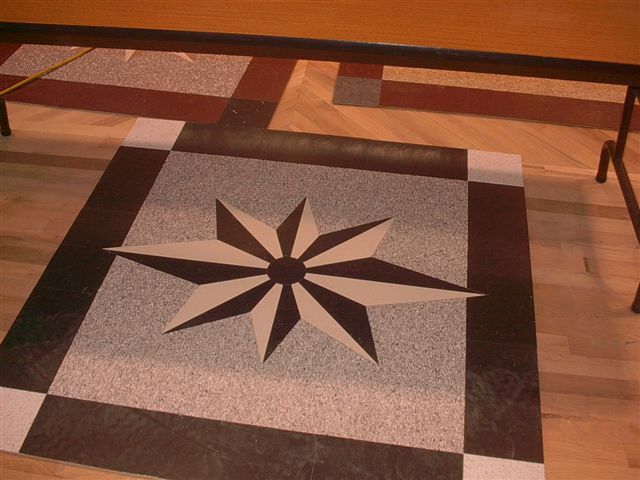 Installations of hard wood flooring and diverse types of underlayment insure smooth, level surfaces for a finished floor. They also learn binding, cutting, sewing, taping, cementing and laying carpet as well as how to read blue prints and draw plans. 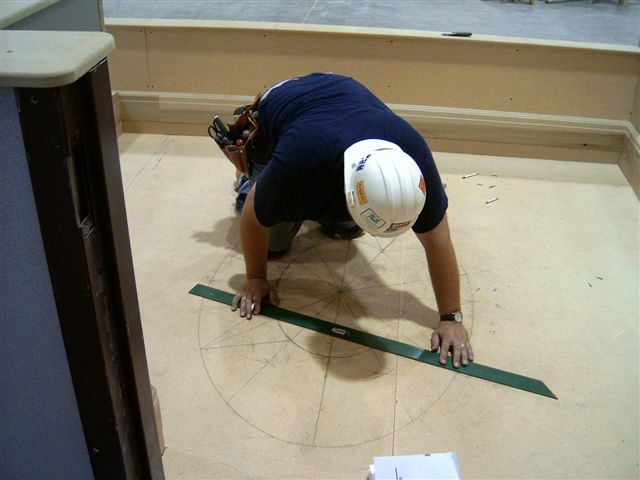 Floor coverers’ apprentices will learn how to accurately estimate the yardage required for a flooring job. Almost all of their work is indoors, with perhaps the exception of the installation of so-called indoor/outdoor carpets. This operation may require possible outdoor work on commercial, institutional or residential properties.